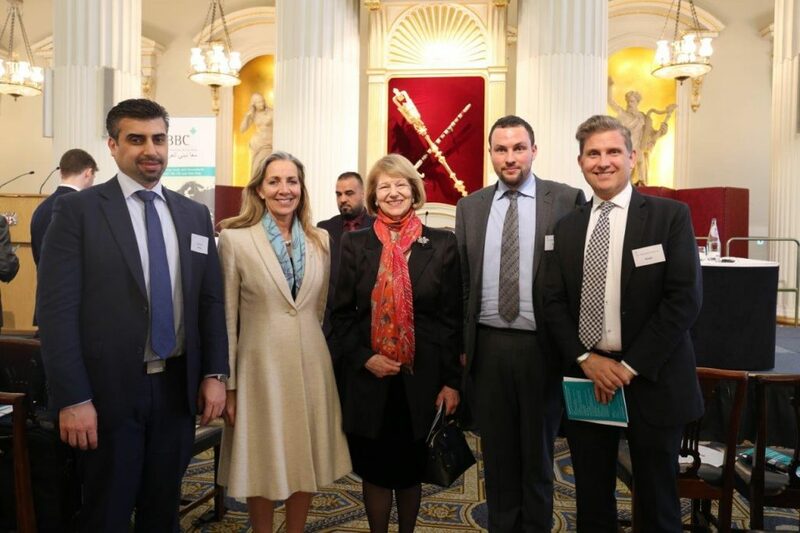 IBBC held its annual Spring Conference at the Mansion House and a newly formatted second day forum for Iraqi & UK SMEs to discuss business opportunities at the Royal Overseas League on the 24th and 25th of April. 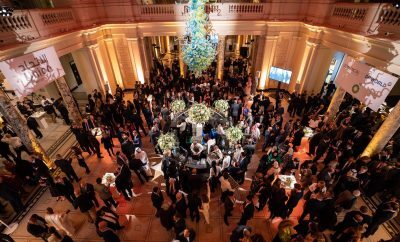 The event proved to be a huge success, with record attendances and expert speaker contribution fully captivating the positive and progressive forecast for Iraq in 2018. 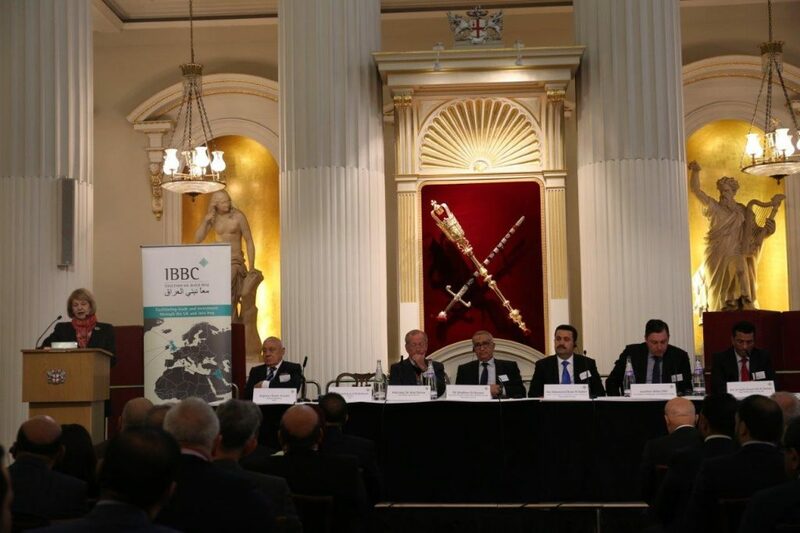 The Conference was chaired by Rasmi Al Jabri, Deputy Chairman and Iraq representative of IBBC, who’s significant standing in Iraq was fundamental to the success of the event. 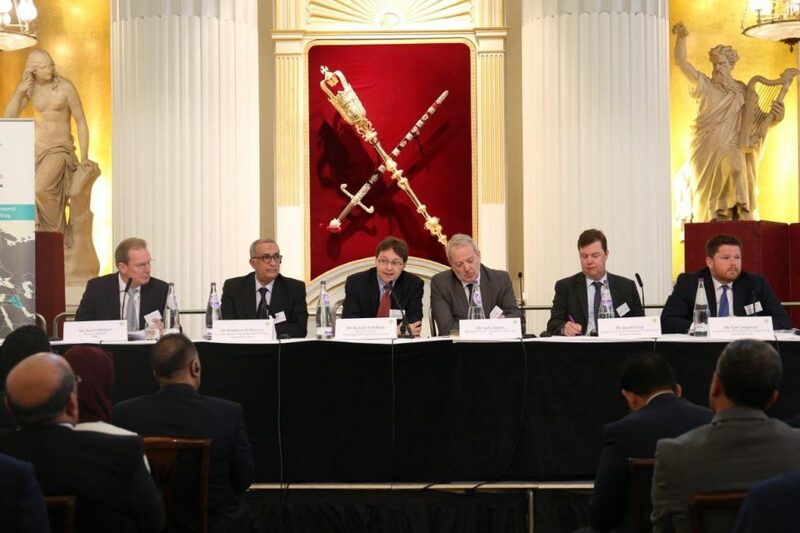 The first day of the conference, entitled ‘Iraq: Building a diversified and modern economy’ was held at the Mansion House, home of the Lord Mayor of London and featured numerous Iraqi and UK politicians, industry experts, academics, government advisers and more. 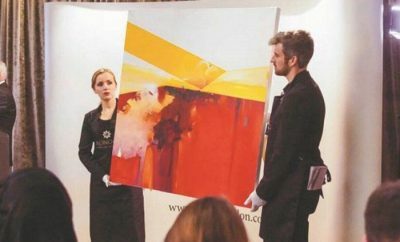 The day featured the newly incorporated roundtable discussions, which facilitated greater face time with industry experts and politicians and more in-depth discussions. 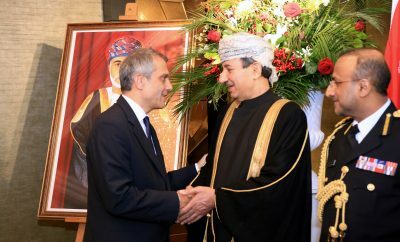 A high-level delegation from the Government of Iraq was present, including H.E. 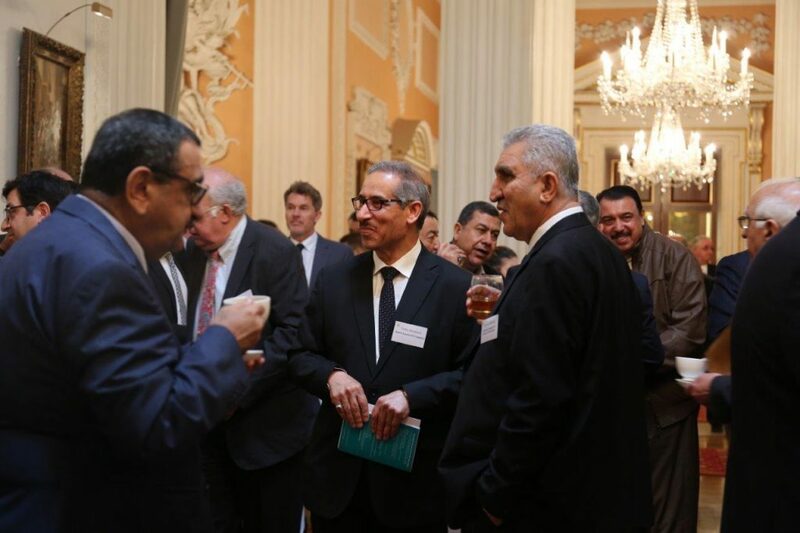 Mohammed Shyaa Al-Sudani, Minister of Social Affairs & Acting Minister of Industry and Minerals, Mr Khadhem Al Hassani, Economic Advisor to the Prime Minister of Iraq and H.E. 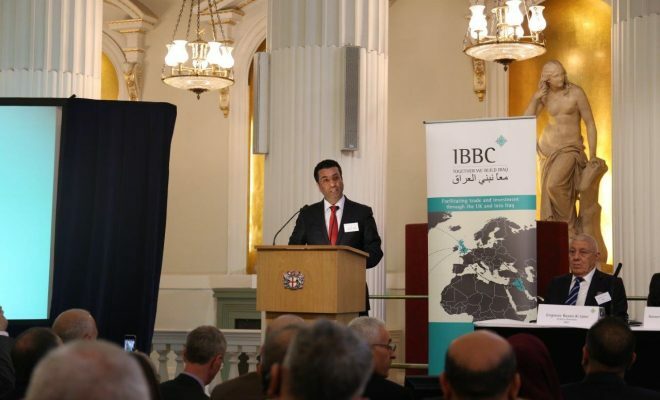 Dr Salih Husain Ali Al Tamimi, the Iraqi Ambassador to the UK, who were all invited to give opening addresses to IBBC Members and guests at the conference. H.E. 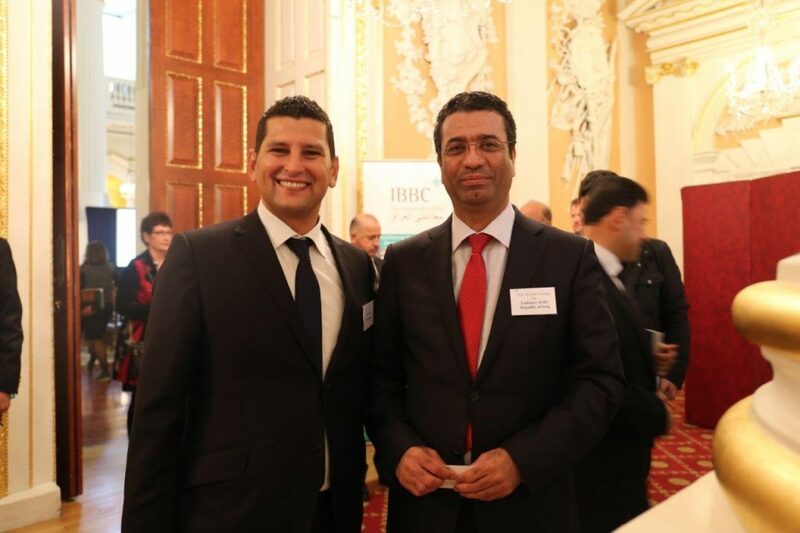 Dr Abdul Kariem Al Faisal, Chairman of the PM’s Advisory Commission and Mr Abbas Nasser, Legal Advisor to the Ministry of Transport and … Governor of Erbil also attended the first day of the conference and held RoundTable discussions with IBBC Members representatives. Several UK Government officials participated, including Baroness Nicholson of Winterbourne, The Prime Minister’s Trade Envoy to Iraq, Azerbaijan, Kazakhstan and Turkmenistan and IBBC President, Jonathan Wilks CMG, Her Majesty’s Ambassador to the Republic of Iraq and Baroness Fairhead CBE, Minister of State for Trade and Export Promotion, Department for International Trade, which demonstrates the continuing trend of increased bilateral trade and relations over the last few years between the UK & Iraq. 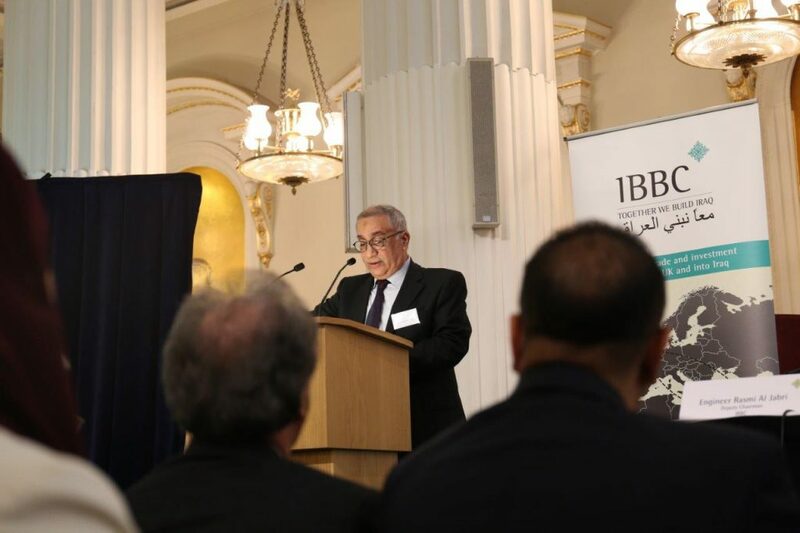 The IBBC second day for SMEs featured talks from the President of the Iraqi Chambers of Commerce, Mr Jaafar Al-Hamdani, and the President of the Kurdish Chambers of Commerce, Dr Dara Jalil-Khayat, as well as presentations from numerous UK companies, trade associations and forums. 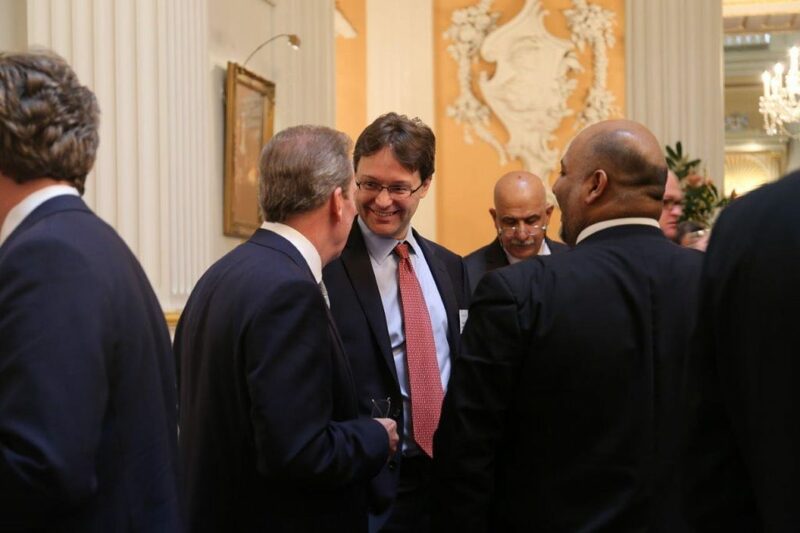 The day also featured extensive opportunities for networking and contact making between British and Iraqi organisations. 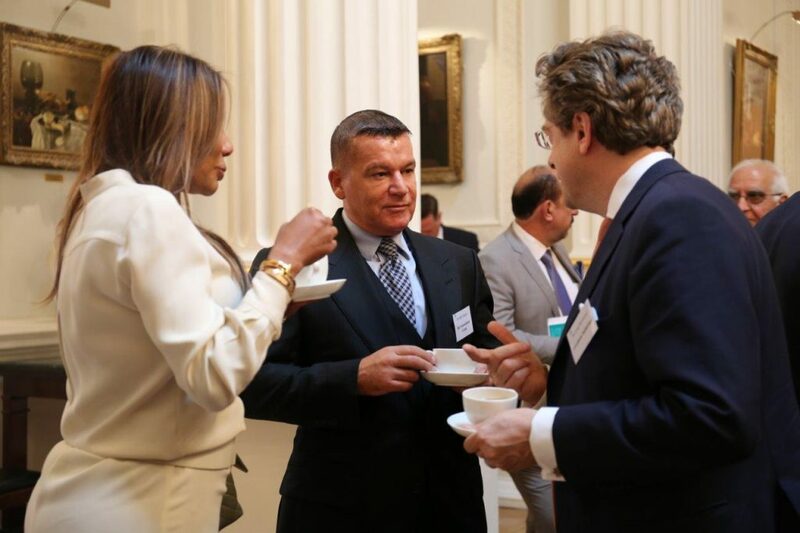 IBBC extends its gratitude for the immense support of its sponsors, Shell (principal sponsor), Rolls-Royce, Eversheds Sutherland and to the hospitality of the Royal Overseas League and Alderman Sir Alan Yarrow, Lord Mayor Locum Tenens and the Mansion House.